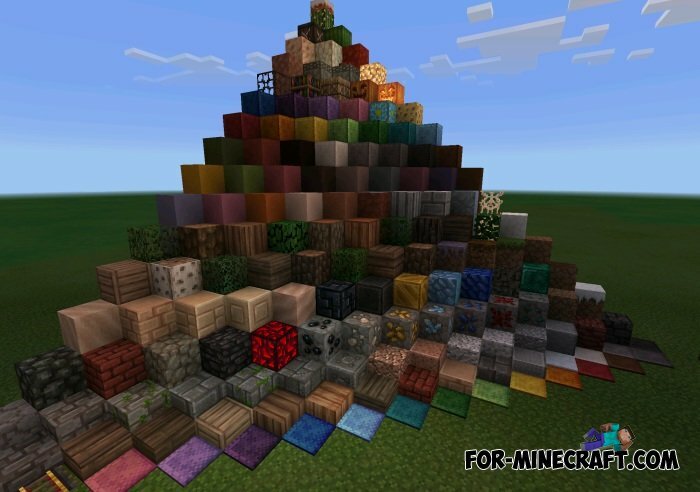 Faithful pack 32x32 for Minecraft PE 0.10.5The most popular texture pack Minecraft, which makes the world more beautiful and fun - Faithful now for pocket version of the game! Hoe krijg je minecraft pe 0.11.0 op je iPad ik heb de nieuwsten iPad help! !